Aside from its unending night life, being under the tree shade, sitting on a white and powdery sand of the beach while drinking beer and having fun is what I missed about Boracay. 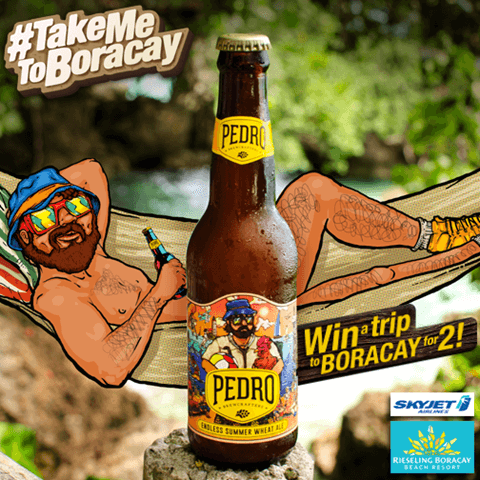 #TakeMeToBoracay is actually a contest in partnership with Pedro Brewcrafters, SkyJet Airlines and Rieseling Boracay where they’ll send you to fly to Boracay to enjoy the beautiful island. 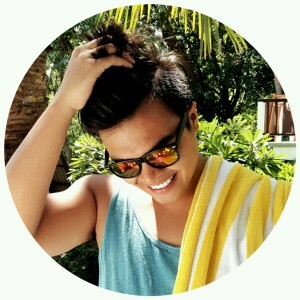 Starting July 1, 2016, you will get a chance to stay at Rieseling Boracay, a secluded boutique resort in Bulabog beach for 2 nights and SkyJet Airlines will fly you to Boracay for free! Yes! A travel accommodation from the country’ first boutique airline offering the fastest flights to your dream destination here in the Philippines. 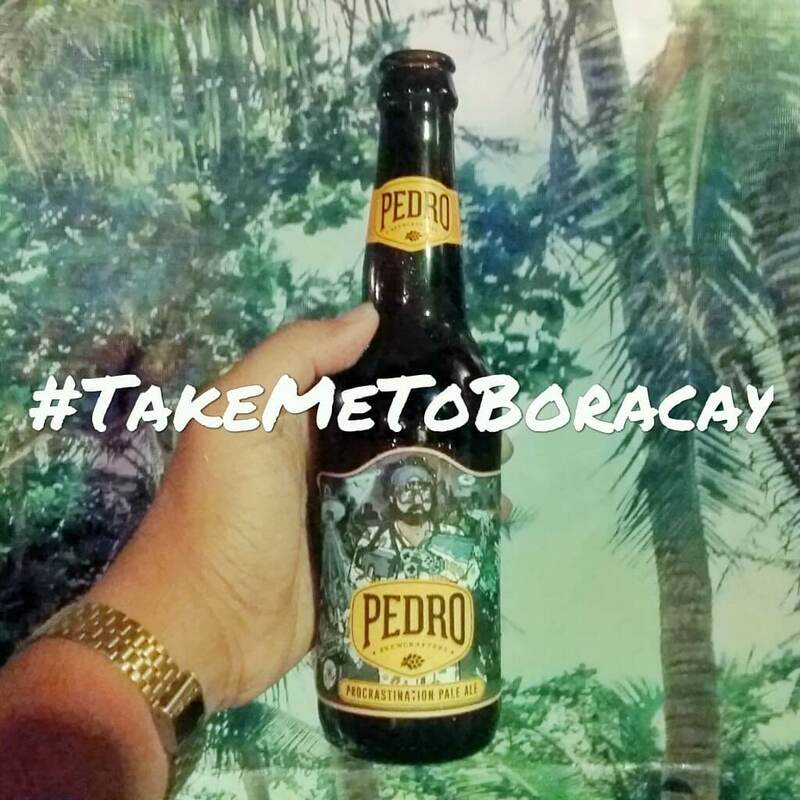 All you need to do is to post your creative photo where you are enjoying any of Pedro’s three beer variant and upload it on your social media accounts (Facebook, Twitter or Instagram) and don’t forget to put #TakeMeToBoracay to validate your entry. 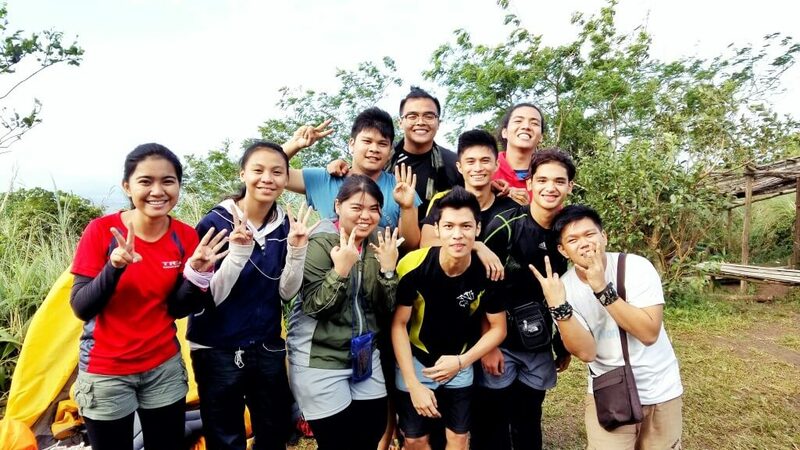 The contest run until July 30, 2016. 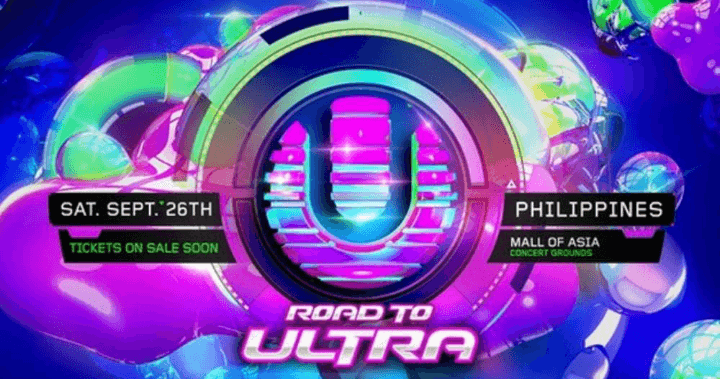 Winner will be announced on August 1, 2016! 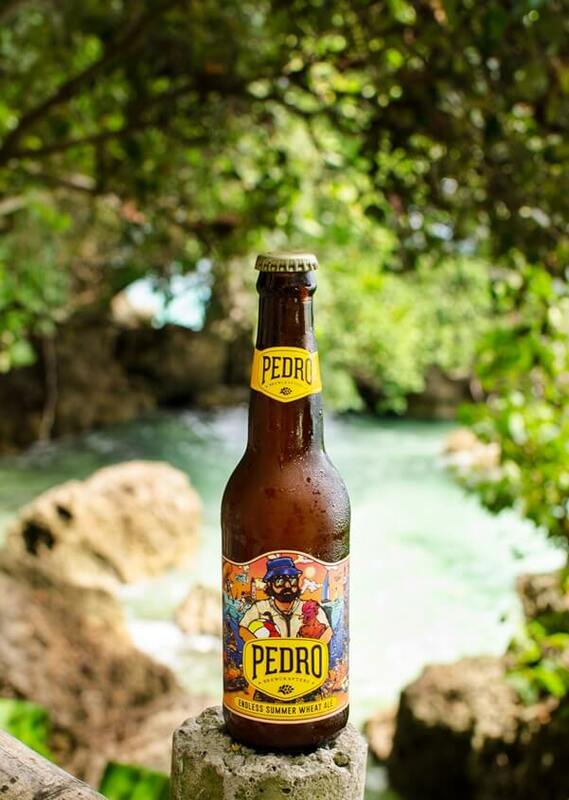 Quick trivia: Pedro was named after a person who lived his life in a laid-back and stress-free environment. He did everything he wanted in life and drink beer everyday to jumpstart his easygoing day. 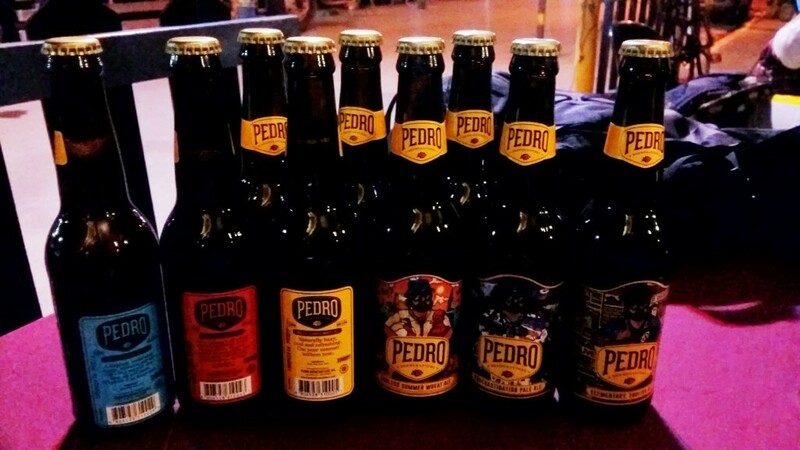 One more thing, the beers were crafted in San Pedro, Laguna. So there! If you want a fruity and light beer, Endless Summer Wheat Ale is perfect for you. A sunny golden beer that is crisp and refreshing with banana, clove and tart citrus flavors and a dry finish. Procrastination Pale Ale has a fresh herb aromas with clean malt character, toasted biscuit finish and a bitterness typical of American pale ales. Elementary English Ale has the right amount of bitterness. A traditional extra special bitter with full roasted malt flavors and subtle caramel and coffee notes. My favorite is Elementary English Ale, I just love its caramel and coffee after taste. 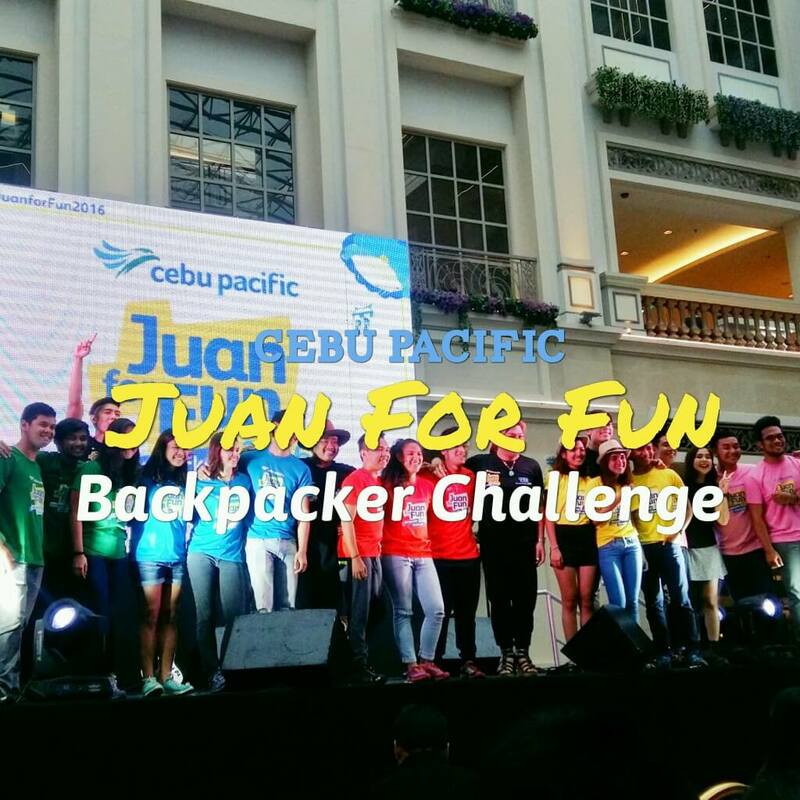 The launch of the contest was held at Le Café Curieux, a French al-fresco bar which has this very tropical ambiance and laid-back vibe. 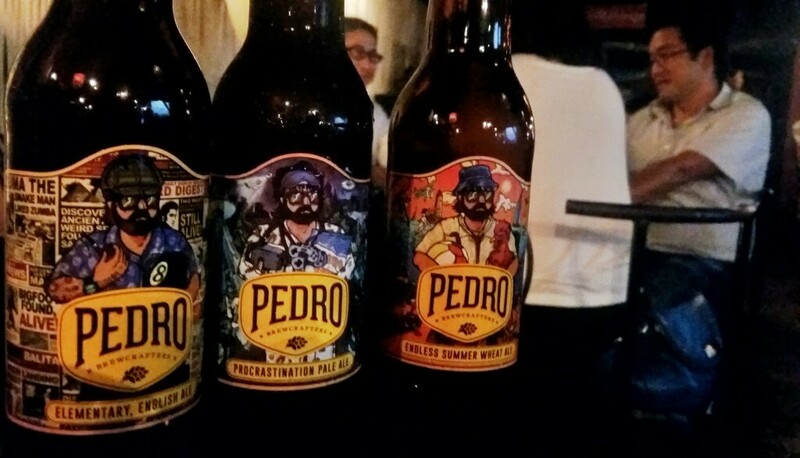 I got to meet the owners of Pedro Brewcrafter, Rieseling Boracay and Le Café Curieux. People from SkyJet Airlines were kind enough to invite me on the event and I really had fun. I got to bag 9 Pedro craft beers, three for each flavor because they had a cool contest for the attendees of the event. 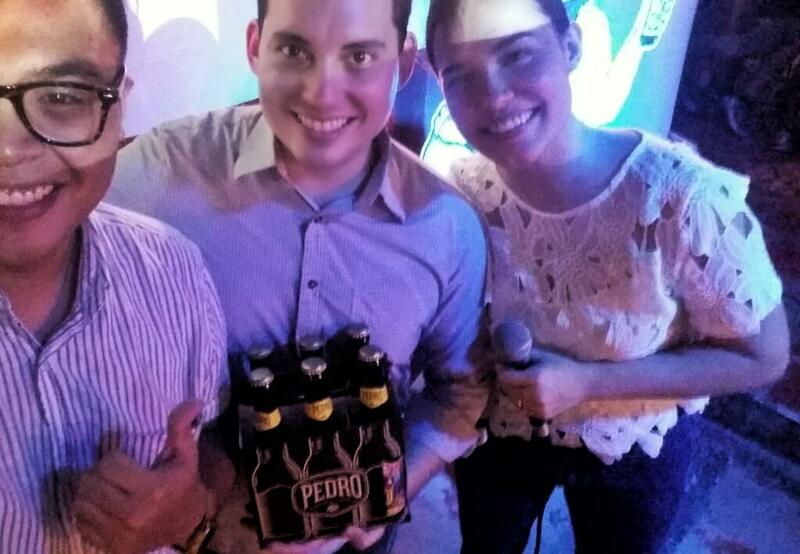 For more information and updates, like Pedro Brewcrafters’ FB Page and follow them on Instagram. 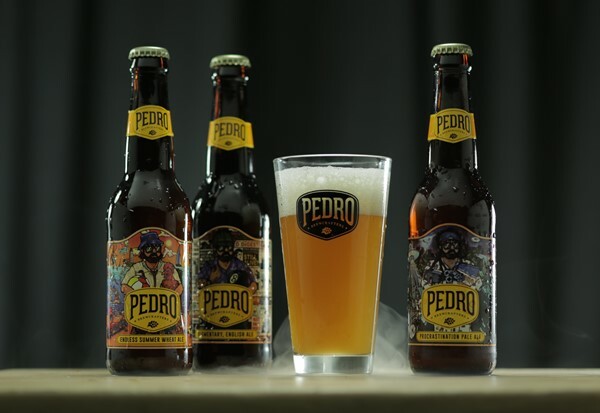 Buy yourself a Pedro craft beer at Le Café Curieux, Charlie Does, Kantori Yakitori, Refinery, Tweedle Book Café, Brewery Gastropub and a growing list of bars and restaurants nationwide. No doubts, healthy diet and medicines are playing on the minds of people all around the World. People get millions prescription medicines online. If you are going to use Cialis, you perhaps want to know about http://isviagraoverthecounter.com/metronidazole-over-the-counter.html. Today, there are many options for those ones who suffer from such soundness problem. What do you think Cialis is? Sometimes, when folk talk about generics, they mean Metronidazole Over the Counter. Matters, like Generic Flagyl Over the Counter, refer to sundry types of health problems. Without fail, sexual disorders can help depression and can leave you and your partner feeling frustrated. But only your physician can make resolution if Cialis or other curing is good for you.